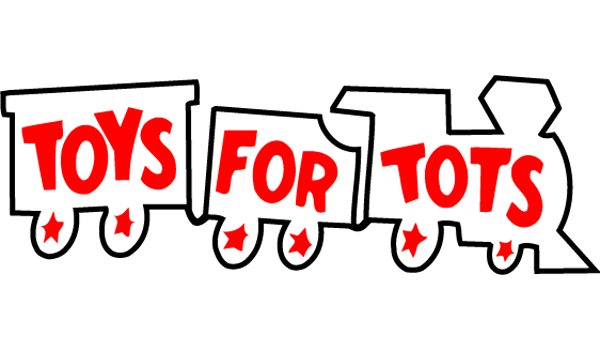 (McLean, VA) In the spirit of the holiday season, CrossCountry Consulting is proud to announce its first annual holiday toy drive to benefit the Toys for Tots Foundation. Saturday, December 7,..
CrossCountry Consulting announces the opening of its new company headquarters in Northern Virginia. 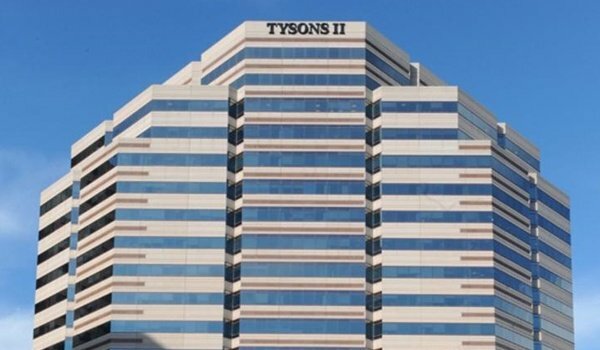 The financial consulting firm has signed a 4 ½ -year lease at 1650 Tysons Boulevard,..
CrossCountry released its September 2013 newsletter. 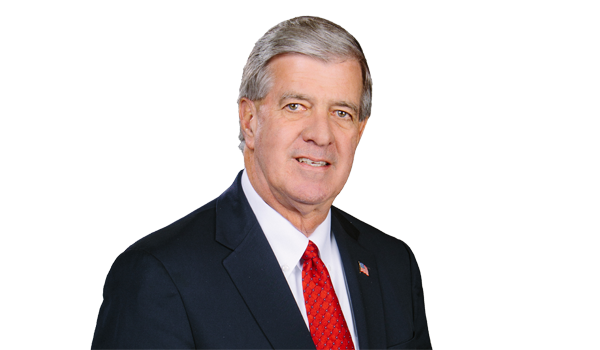 McLean, VA – CrossCountry Consulting is pleased to announce the appointment of Robert A. Bedingfield as the company’s founding Advisory Board member. 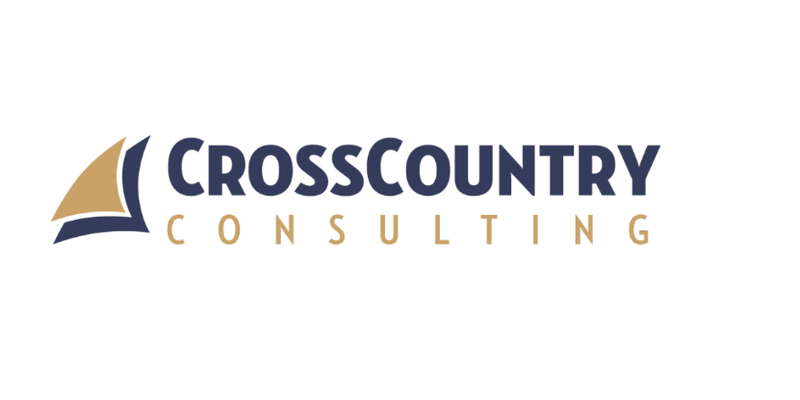 Bob brings with him a distinguished and..
McLean, VA – CrossCountry Consulting is pleased to announce further enhancements of its internal policies and procedures related to Financial Services regulatory engagements. 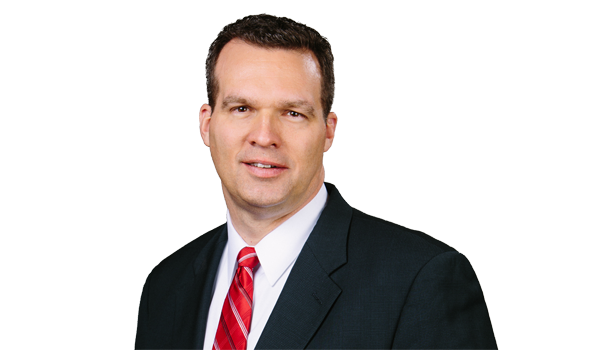 These enhancements..
Vienna, VA- CrossCountry Consulting is pleased to announce the appointment of Paul Joseph (P.J.) Warwick as a Director in its Risk Management, Regulatory Advisory and Internal Controls group..